Leaders, please set aside your objective plans for a moment. Helping people address their inner lives is probably the most important thing you’ll ever do. Except in storybooks, I’d never encountered anything like this, and it is not my aim to unpack the theological questions that arise. My point is that we often relegate the things of the spiritual realm to something that happens somewhere far away. What if the things of the spiritual world weren’t primarily “out there” somewhere? What if they were happening “in here”? If we do not understand how God designed humans, we will continually come up frustrated when people do the opposite of what we expect. The Apostle Paul concludes his first letter to the Thessalonian church by saying, “Now may the God of peace himself sanctify you completely, and may your whole spirit and soul and body be kept blameless at the coming of our Lord Jesus Christ” (1 Thess. 5:23). According to Watchman Nee, “A complete man is a trinity—the composite of spirit, soul and body.” Nee continues by referencing the creation of man in Genesis 2:7, in which he says, “When God placed the spirit within the casing of the earth, the soul was produced. The spirit of man touching the dead body produced the soul. The body apart from the spirit was dead, but with the spirit man was made alive. The organ thus animated was called the soul” (p. 24, The Spiritual Man). Yes, man is a spirit encased in a body. The realm where the spirit and body meet is called the soul. It’s a fascinating mystery to explore. Yet, at the fall of man (Gen. 3), we see something heart-breaking. Man’s spirit became dead. No longer was his spirit in perfect harmony with God’s. Instead, he became ruled by the physical world. Man’s spirit was a wreck, so he was steered from the outside in. He looked outward for approval, for status, for worth, instead of looking to that which God had created to be true. This is why a day was promised when God would put a new heart and Spirit into man (Ez. 36:26). Those who are joined to the resurrected Jesus can again have God’s Spirit bring them back to a life where all is as it was created to be (1 Cor. 15:42–49). If leaders do not understand the things of the Spirit, we will appeal to the flesh to motivate people (Rom. 8:5). In a sense, disciples of Christ are Spirit doctors. 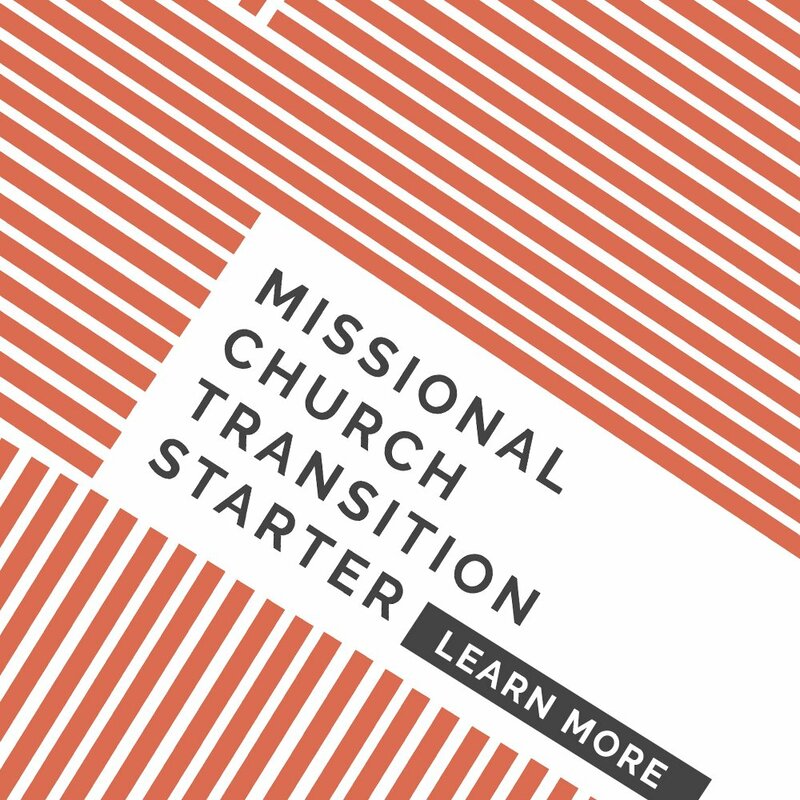 Equipping leaders, even more so. 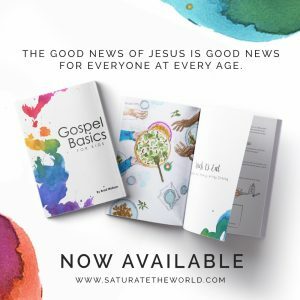 The discipleship life is about making space for God to heal the spirit of man, which is what moves people to bear the fruit of good works and a righteous life (Gal. 5:22–23). From muscle over-use, the focus was on healing. From muscle damage, the focus was on rebuilding. From underdevelopment, the focus was on strengthening. While my analysis of physical therapy probably falls short, the parallels I see with spiritual leadership are many. People find their way into our midst who are tired, damaged, and underdeveloped. In a general sense, the areas leaders help people grow have to do with these three areas: healing, rebuilding, or strengthening. Having the wisdom to know who you are dealing with helps you know your role. 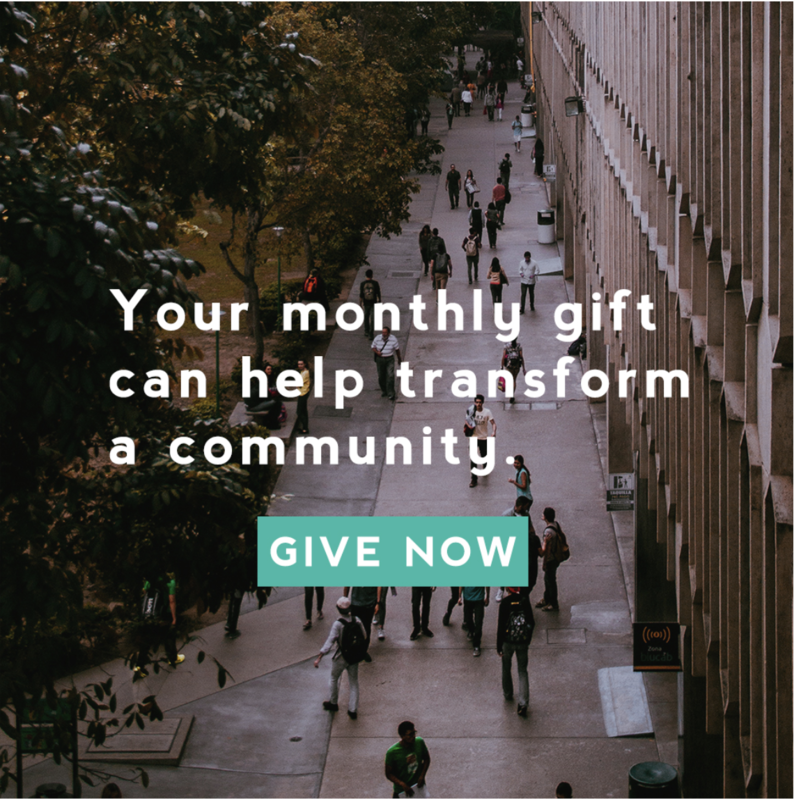 In a discipleship sense, how do you help heal, rebuild, or strengthen someone’s spirit? Leaders, please set aside your objective plans for a moment. Helping people address their inner lives is probably the most important thing you’ll ever do. Failing to do so makes for a lifetime of managing external factors. However, for those of us who realize we are healers, we will see two results: 1) people will be restored, and 2) the work that happens through them will endure. 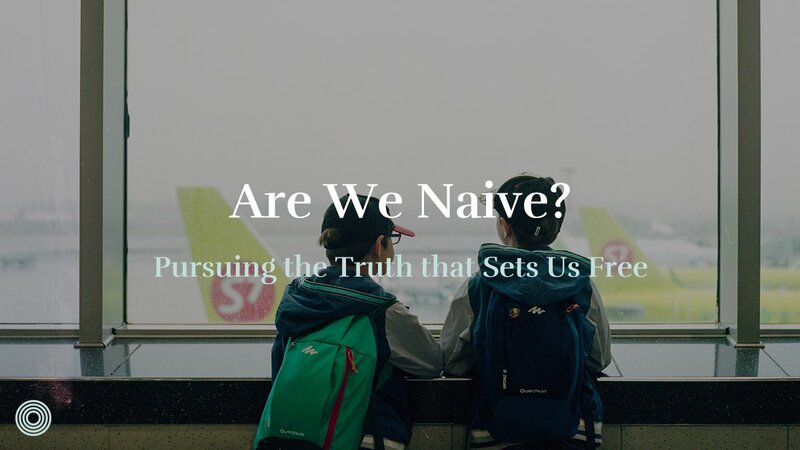 Because our culture is geared toward extroversion, we often ignore what is happening inside ourselves. Molten lava can only stay contained so long, then it erupts. The same is true with the shadows that lurk inside each one of us. If not tended to, they come out in larger-than-life ways. Parker Palmer writes, “Leaders need not only the technical skills to manage the external world but also the spiritual skills to journey inward toward the the source of both shadow and light” (Let Your Life Speak, p. 79). 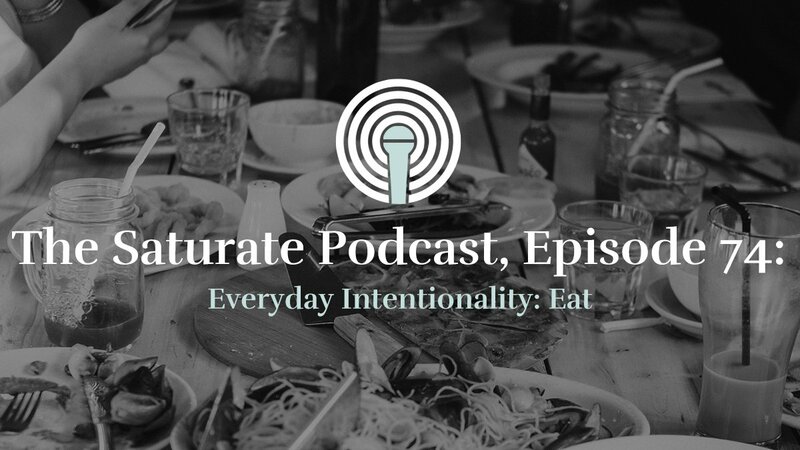 Everything about to be shared relates to just that—journeying inward with people. Varying results will follow. 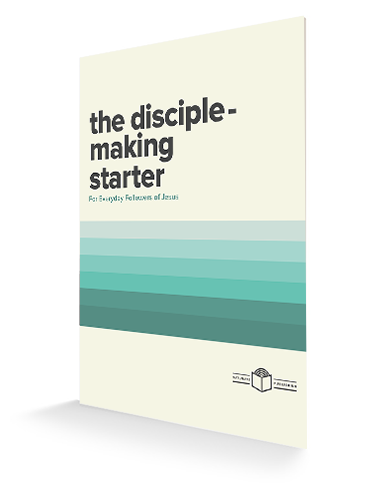 For Christian leaders, the discipleship environments we create are what help people discern if they need healing, rebuilding, or strengthening. Like physical therapists, we simply facilitate experiences for this inner work to take place. When we can help heal people’s roots, good fruits result. A person who is tired needs one or two people to journey with—people who will breathe new life into their tired bodies. Simply put, they need a life-on-life setting to learn, be listened to, and be encouraged onward to faithfulness. People who are damaged need help rebuilding. Often times they need a healthy relational network where they can see how to talk about hard things, share life, have fun, and live for something greater. In other words, they need life in community. People who are underdeveloped may not even know it. They’ve been limping through life unaware that they are deficient. They need their blinders gently pulled away so they can see where they lack. 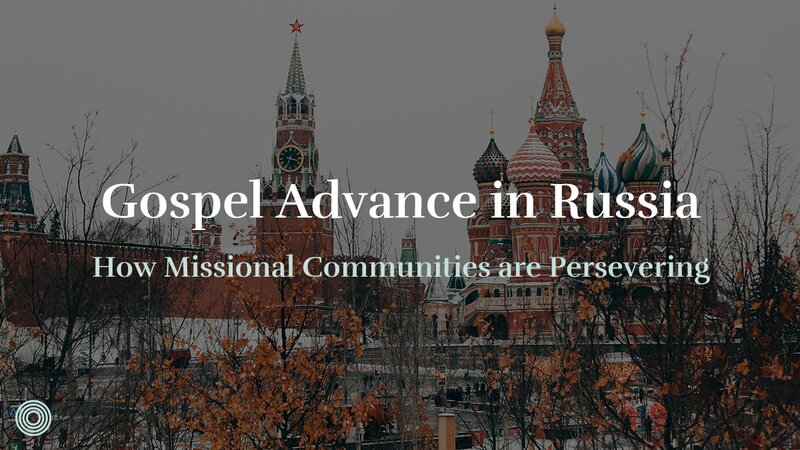 They need training in a life-on-mission context where they can develop the spiritual muscles they need to become a fully formed and mature disciple of Jesus (Heb. 5:14). The way we grow stronger is by working. Jesus said His food was to do His Father’s will (John 4:34). If we are to help underdeveloped people get stronger, we must design environments that require using spiritual muscles. That kind of thing has to happen in the real world, on mission to serve and love people. Though each person I’ve described probably needs a mix of all three environments, one size does not fit all. When we push people too hard too fast to do everything we think they should, we risk doing further damage to their wounded spirits. When people suddenly disappear and we wonder why, it’s often because the environments we create have exposed an area where healing is needed. When things get uncomfortable, don’t make sense, or are inconvenient, that’s when the struggle gets real. It’s in those times we must remind ourselves and those we lead that God is doing a work in our spirit. He’s healing our roots. Healing isn’t always comfortable. Ultimately, there is only one spirit doctor. It’s Jesus. He is the healer. He is the author, perfecter, and finisher of our faith. He didn’t allow himself to be deterred by His circumstances. Instead, He looked through the cross, past the discomfort and to the joy set before Him (Heb. 12:1–3). I imagine the joy He looked at had something to do with the healing of the human spirit and the day when people would no longer be ruled by the environmental factors outside but instead would be ruled from the inside out. 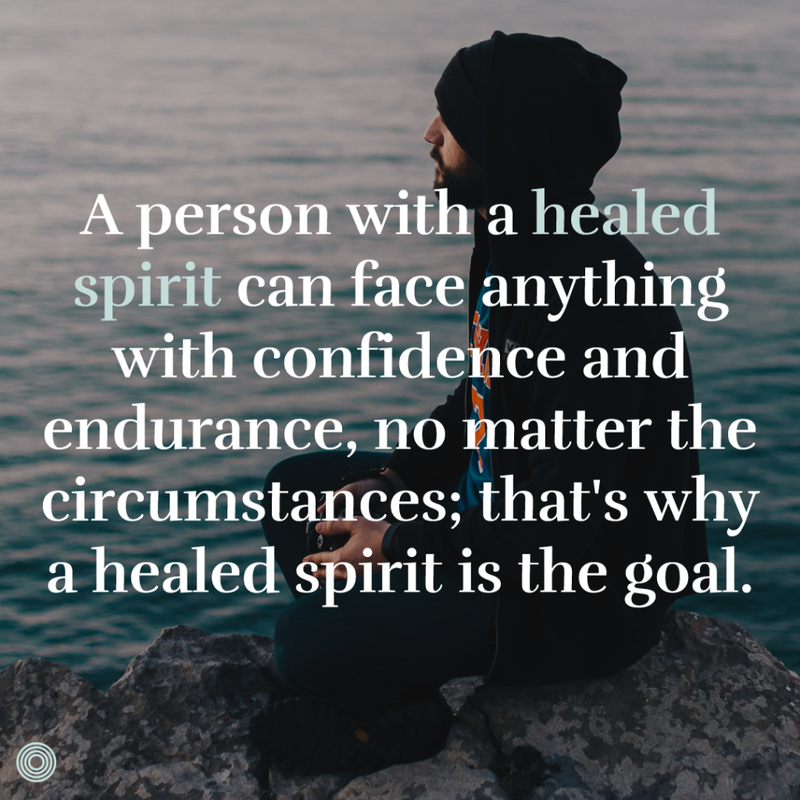 A person with a healed spirit can face anything with confidence and endurance, no matter the circumstances; that’s why a healed spirit is the goal. The discipleship environments mentioned above aren’t programs to execute; they are healing environments to facilitate. Who are you dealing with? Are they tired, damaged, or underdeveloped? Be aware of this as you create environments for healing and partner with the Spirit Doctor to see people made whole. 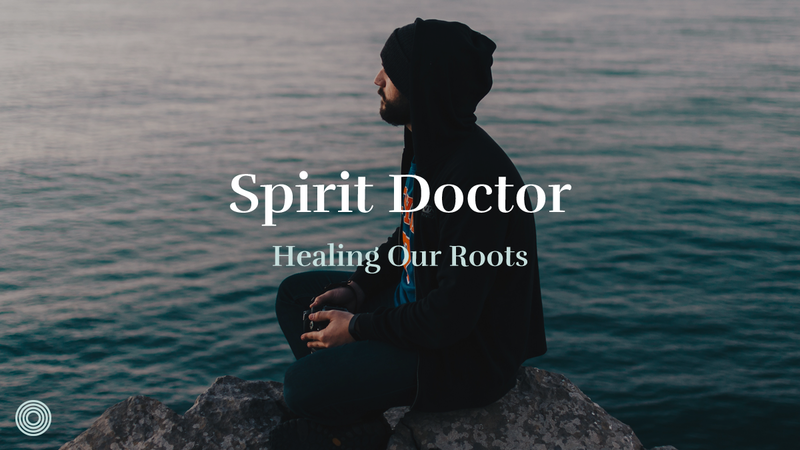 If you’re dealing with someone tired, damage, or underdeveloped, what steps can you take to create an environment for the Spirit Doctor to work?